Everything your pet needs and want in one amazing place! We have a right to brag...this place is great. We wanted to design a facility where you felt comfortable walking in and have a staff that you really genuinely liked. 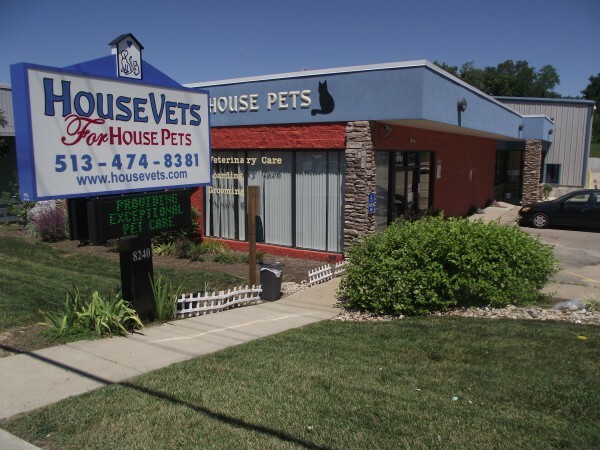 We also wanted to have a facility that had everything your pet would need in one location. Veterinary care, surgery, dentistry, acupuncture, boarding, fit club, grooming and more. Our reputation and growth is built on referrals only. So, this means that only people who truly loved what we offered to them and their pet(s) told other people, who in turn loved us too and continued to refer us.